For his involvement with the file-sharing storage site Megaupload, international authorities held Dotcom for five weeks without bail. Now finally out and able to enjoy life alongside his expecting wife as he awaits his next hearing, Dotcom is quick to condemn the entertainment industry and the politicians they’ve purchased for a legal proceeding that he explains to New Zealand’s 3news as simply crazy. During the seven years that Dotcom operated Megaupload, the German-born founder says they’ve managed to acquire a top-notch legal team that made sure that what they were doing was by the books. 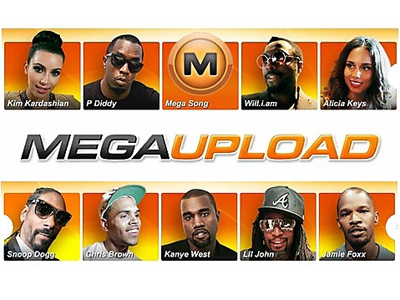 Sure, people could upload and share material — even copyrighted ones — to Megaupload, but the company was operating under a policy akin to what YouTube has. 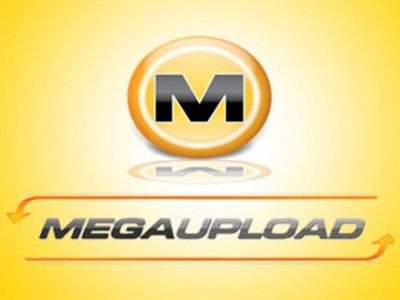 When copyright holders complained, Megaupload would make a move and delete the questionable content. It was a policy that the entertainment industry supported and proved successful — until this January when Dotcom’s New Zealand mansion was raided by authorities during an international crackdown that was coordinated in conjunction with the seizure of millions of dollars worth of assets and the shutting down of Megaupload.com. “[YouTube] won their lawsuit and I'm sitting in jail, my house is being raided, all my assets are frozen without a trial, without a hearing. 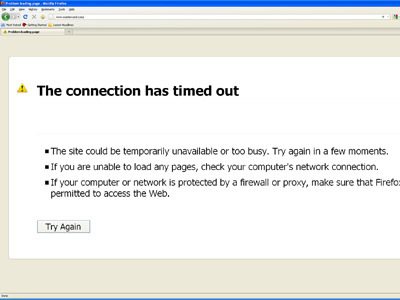 This is completely insane, is what it is,” Dotcom explains. Of course YouTube was sued over similar charges, but the company, owned by the billion-dollar giant Google (who, coincidently, lobby Washington substantially each year), was indeed allowed to walk free. 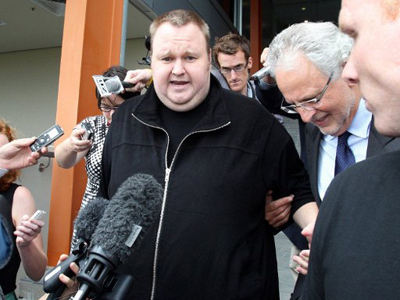 Dotcom, on the other hand, was left to sit behind jail bars for five weeks. He was denied bail twice before a New Zealand Judge finally decided last week that having no money, no assets and no travel documents, the odds of Dotcom being a downright flight risk were indeed slim-to-none. Dotcom adds, in his defense, that his caricature-like appearance only makes him that much more identifiable. Dotcom stands 6-and-a-half feet tall and comes close to crushing the scales at 300-lbs. To put it lightly, when Dotcom sits around his $30-million fortified New Zealand mansion, he sits around his $30-million fortified New Zealand mansion. And for now, as he awaits his next court date, he pretty much has to — Dotcom, who was born Kim Schmitz in Kiel, Germany, is under house arrest essentially and is allocated no Internet access. “I'm an easy target. My flamboyance, my history as a hacker, you know, I'm not American, I'm living somewhere in New Zealand around the world. I have funny number plates on my cars, you know, I'm an easy target,” he tells 3news. Not justice indeed, and Kim Dotcom says he plans to let America know that what he does business, he means business — and all of that is done by the books. After spending years to make sure Megaupload was operating according to applicable laws, he vows that this won’t be a fight he’ll lose. “If you read the indictment and if you hear what the Prosecution has said in court, at least $500 million of damage were just music files and just within a two-week time period. So they are actually talking about $13 billion US damage within a year just for music downloads. The entire US music industry is less than $20 billion,” explains Dotcom. “So it's really, in my opinion, the government of the United States protecting an outdated monopolistic business model that doesn't work anymore in the age of the Internet and that's what it all boils down to,” he adds. "We're going for this and we're confident we're going to win," added to the website TorrentFreak.com recently. "We feel that the action taken against us was political." 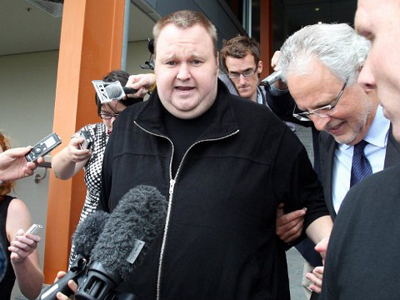 Dotcom is expected to go before a court again this August to face extradition to America. He insists he will fight the charges and hopes to win.